Moving Beyond Productions (MBP) is a 501(c)3 nonprofit corporation dedicated to empowering youth through cross-cultural arts learning. We are committed to empowering low-income and underserved young people through dance training, leadership opportunities, and performance experiences. Students learn to discover their unique style through creative movement and studying multiple styles of dance. MBP was founded in June 1998 by Colombian dancer and choreographer, Beatriz Helena Restrepo, and Swiss theater artist, Beat Rettenmund. Learn more about their compelling story here. 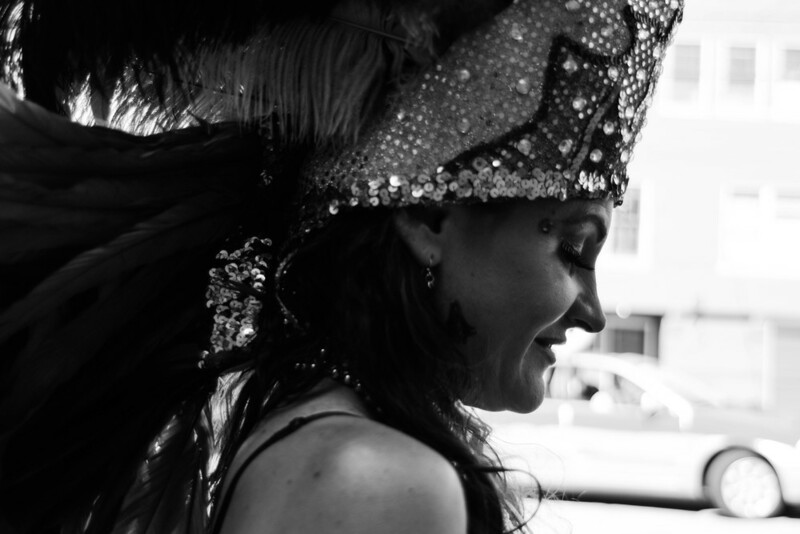 Rebecca Cervantes has been teaching dance to kids and adults all over San Francisco since 1994. Through MBP she is a recent recipient of a California Arts Council grant and she was also selected for Luna Dance Institute’s Leadership Cohort for 2013-2014. She started teaching Hip Hop at the Mission YWCA, worked with adults at Rhythm & Motion and now teaches all over SFUSD and at The Marsh. She was the Community Liaison for The Marsh from 2004-2010 and continues to bring economically disadvantaged children to performing arts classes. She believes that the skills that children learn through the arts can be used in other areas of their lives and is trying to manifest that through Moving Beyond Productions. She has a B.A. from UCSC in Politics, and studied Modern Dance throughout college. She studied African-Haitian at CCSF, at SFSU and in New York. She has studied and performed diverse forms of dance, including Hip Hop, Salsa, Hula, Modern, Kathak, and Jazz. She performed with and was Co-director of Mixtiso Latin Hip Hop from 2002-2010, performing and sometimes choreographing pieces for many diverse shows and venues. 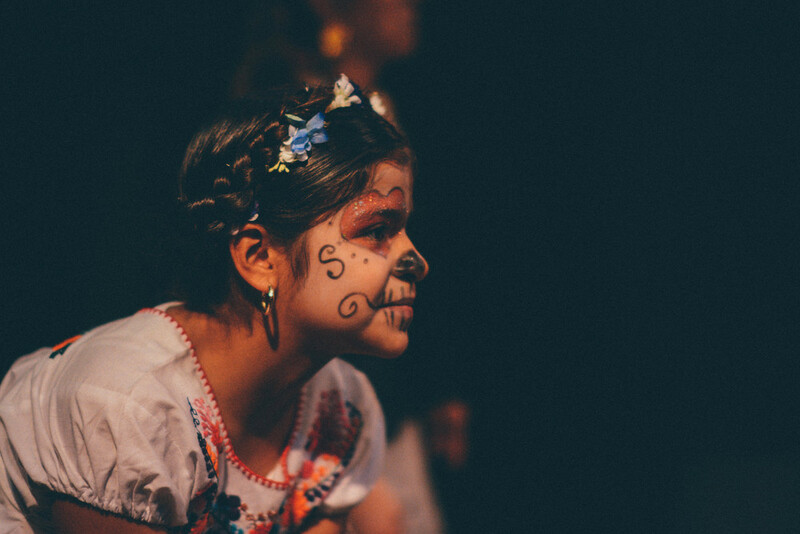 She directs, choreographs, and produces shows for many schools in San Francisco, as well as coordinating annual dance performances for Dia de Los Muertos and Carnaval. As a San Francisco native, daughter of Chinese immigrants, raised from Bayview, Shelley is a product of her educational experiences moving through the educational pipeline throughout her public K-12 education. Graduating from UC San Diego's class of 2014 with a BA degree in Human Development, she has developed a passion for educational equity and social justice through working with underserved and underrepresented populations in the greater San Diego area through her involvement in the Asian Pacific-Islander Student Alliance (APSA), the Student Promoted Access Center for Education and Service (SPACES), and the Education Studies Department. As an action-oriented, critical, and self-initiated leader and thinker, her lived experiences and identities inform her work and her drive. Her frameworks and understanding of self and society come at the intersections of her love for creative and performing art and social justice work. Following her undergraduate career, she moved back to San Francisco, and has been regrounding herself in her communities. Through her work, she aspires to empower youth to develop their critical consciousness and understanding that they can be agents of change and leaders of their own communities. We welcome children 3rd grade and up as well as adults to lead and are more than willing to modify choreography and costumes to accommodate elders and differently abled folks. People who want to do something special are welcome to contact us. 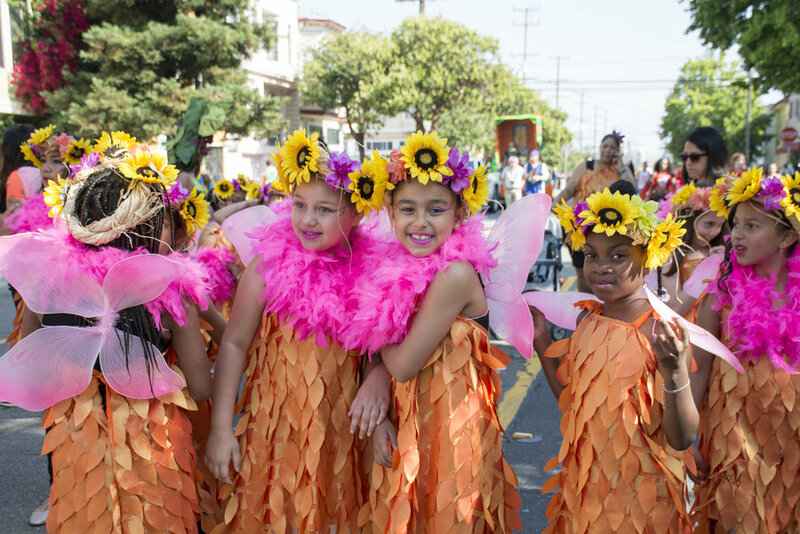 Classes are on Fridays from 4:00-5:30 at The Marsh, 1074 Valencia Street, starting March 1st and continuing until the parade on Sunday, May 26th. Outdoor rehearsals will be held the 2 weekends before the Carnaval parade. 1. Register through the google form below and fill out a hard copy form for MCCLA. 2. Pay for costume fee below (available as soon as we have chosen our design). Moving Beyond Productions has teamed up with Cinemasports to offer filmmaking workshops to Bay Area schools. We help create short movies that involve dance, music, film, visual, and theatre arts. We collaborate with existing arts programs and teachers to foster the unique creativity of your student body in a single, shareable work of art. Cinemasports student workshop movies take part in international filmmaking competition and exchange. As part of it’s international focus, Cinemasports organizes international filmmaking events and competitions that foster cultural exchange through filmmaking. Youth make movies at the same time with the same assignment around the world. They share and learn from each other. In summer 2014, a Cinemasports Youth event movie from Valencia Spain was later selected to screen at the Cannes Film Festival. Contact us to design a program perfect for your school. We can collaborate with existing teachers in arts or even other academic subjects. Workshops generally last 16 – 30 hours over the course of a school term. Some existing funding is available to help bring this program to your school, or we can work with your program to secure funding. 青蛙你在哪裡？ Froggy, Where are You? Now you can support us through TWO methods!